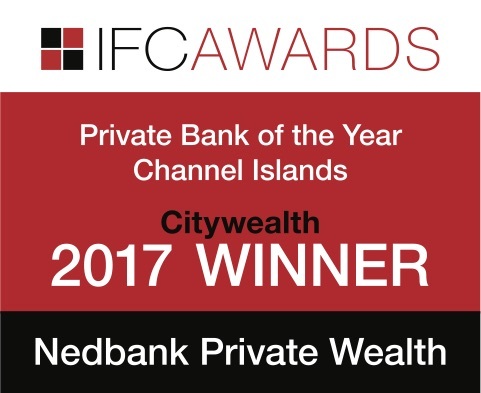 Nedbank Private Wealth operates a comprehensive private and personal banking operation on behalf of a wide range of clients. These include private individuals, professional intermediaries, non-trading companies, trusts and institutional investors. The gateways to our banking and investment services are through our offices in Jersey, the Isle of Man, UK and Dubai. With a heritage dating back to 1834, we have built our reputation on personal relationships and careful attention to clients’ needs over time. We are committed to supporting the wider community and are delighted to sponsor the Sandstorm Jersey Adventure Race in 2017.